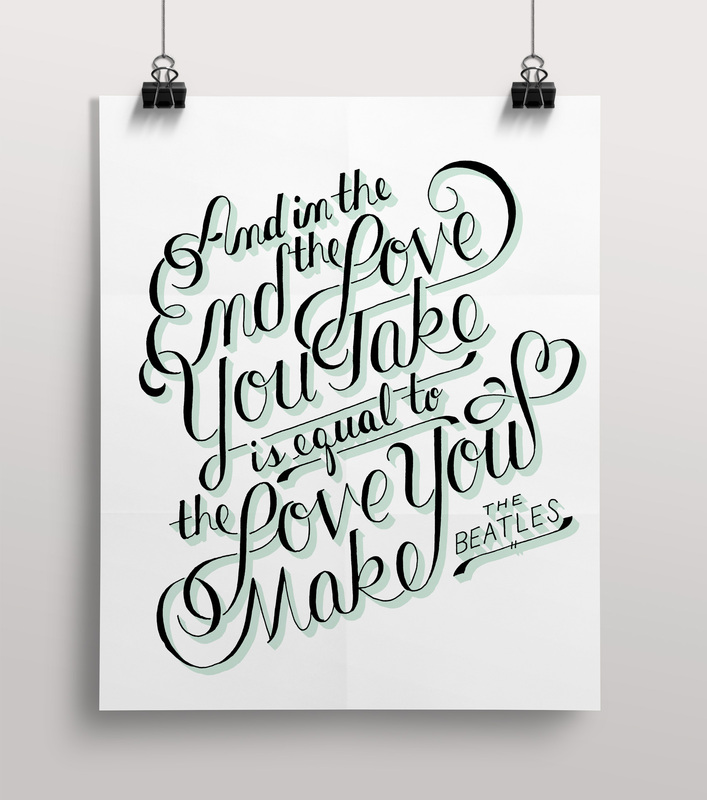 And in the End Hand lettered script piece of a favorite Beatles quote “And in the end, the love you take is equal to the love you make”. 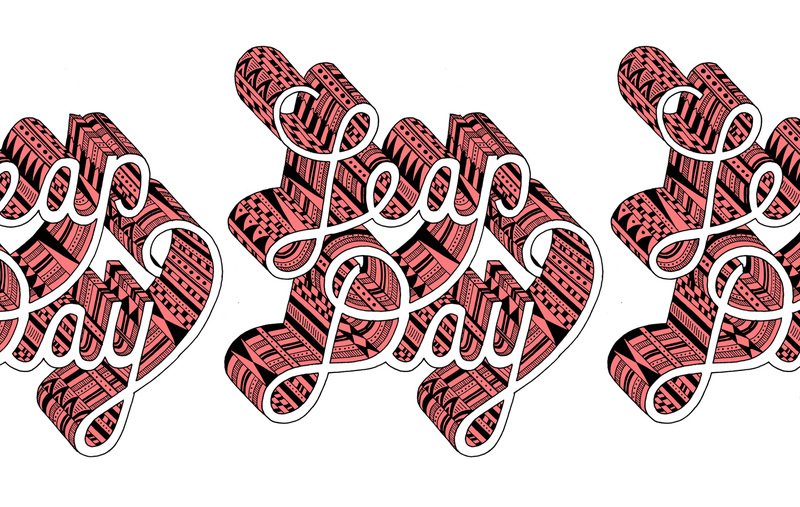 Leap Day Patterned text in celebration of leap year. 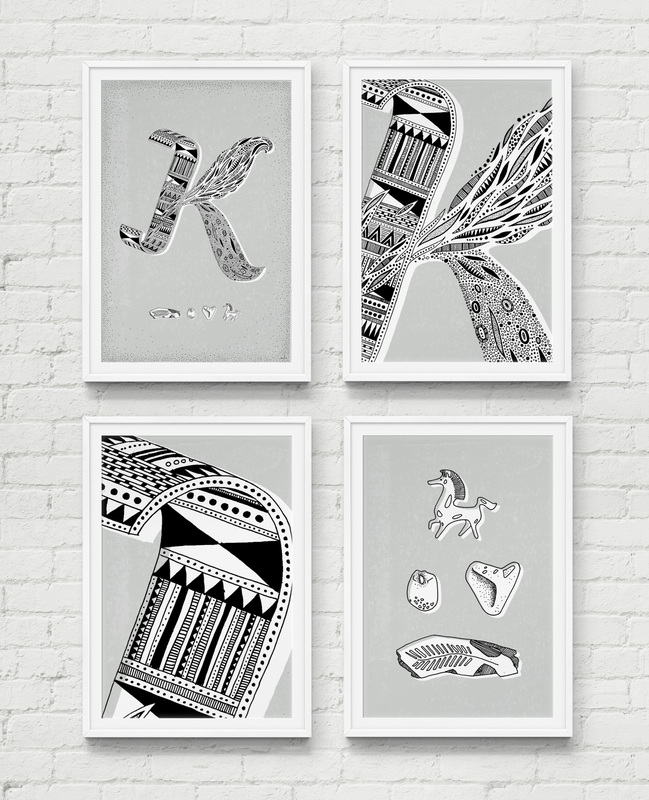 Letter K Made for the Portland AIGA alphabet show presented during Design Week Portland 2012. 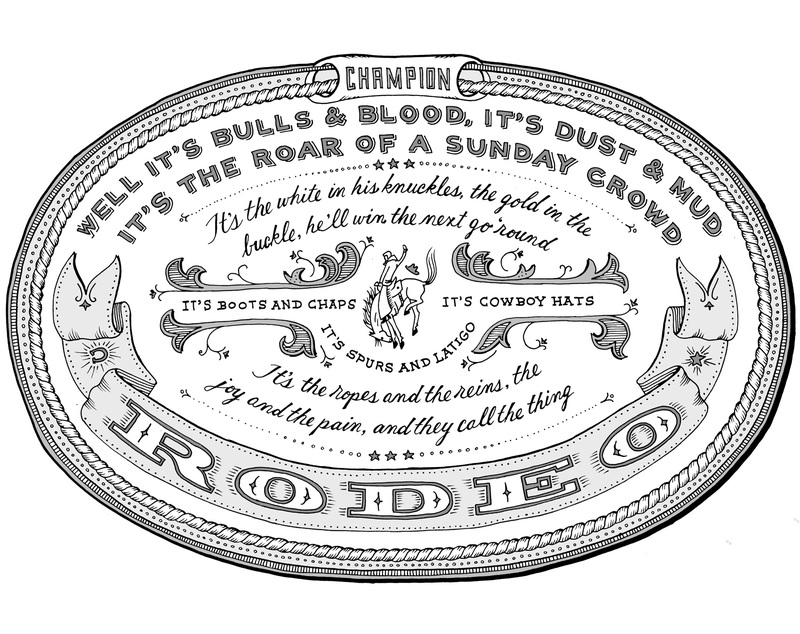 Rodeo Lyrics from the Garth Brook’s song Rodeo, imagined on the biggest and shiniest belt buckle possible. Somebody asked me if this were real and if it were for sale. Sadly, not yet. Let’s Choose Each Other Lettering included in a message in a bottle, released into the Copenhagen harbor and found several weeks later by an Indian man who I met with to talk about the randomness of connection. 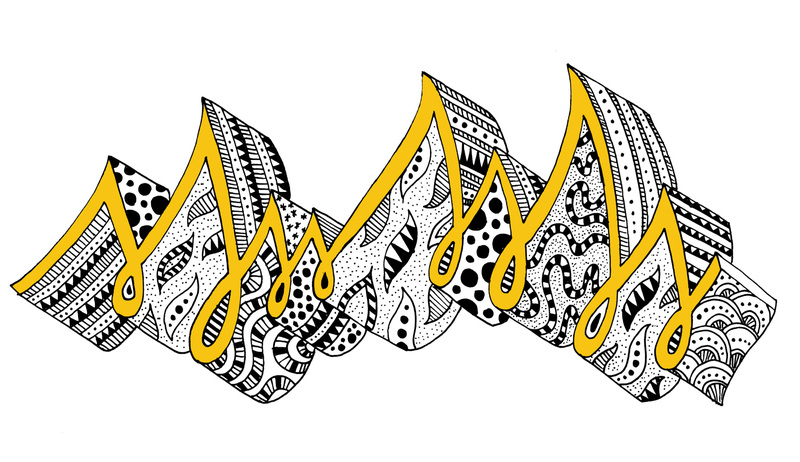 Fire Doodle An abstract representation of fire in typographic form created at SHARE, a creative improv event. 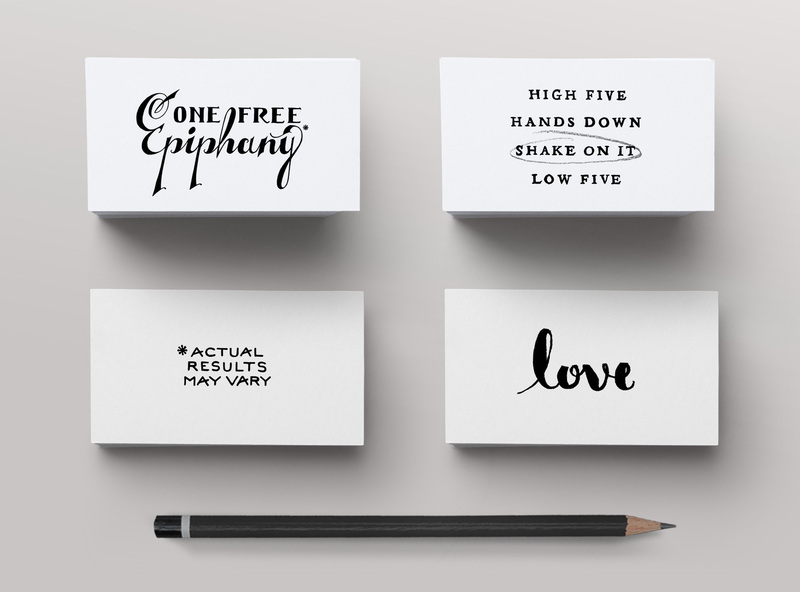 One Free Epiphany A response to street corner evangelists.